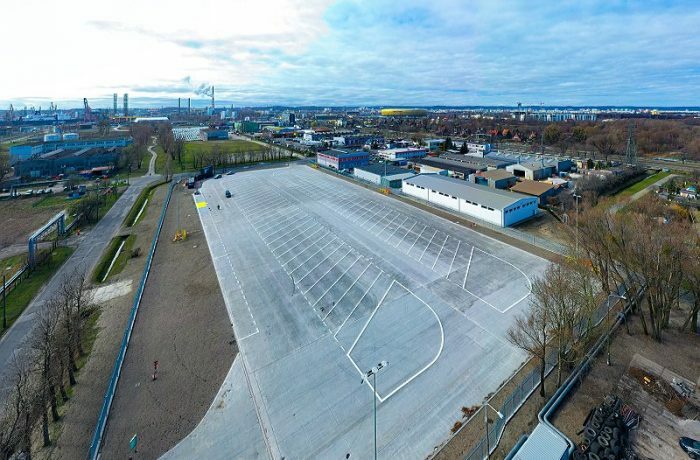 Kalmar, part of Cargotec, has signed a deal with Deepwater Container Terminal (DCT) Gdansk to supply a total of five electrically powered rubber-tyred gantry cranes (RTGs) with extensive customisation. 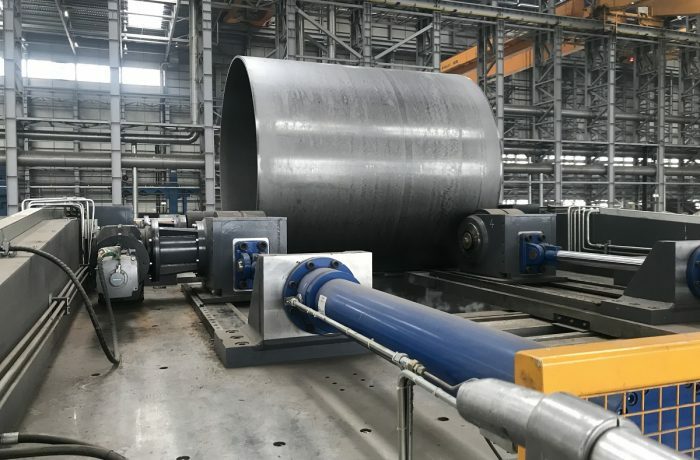 The order, which also includes the supply of a spare parts package for the machines, was booked in Cargotec’s 2018 first quarter order intake and delivery is scheduled to take place in early 2019. 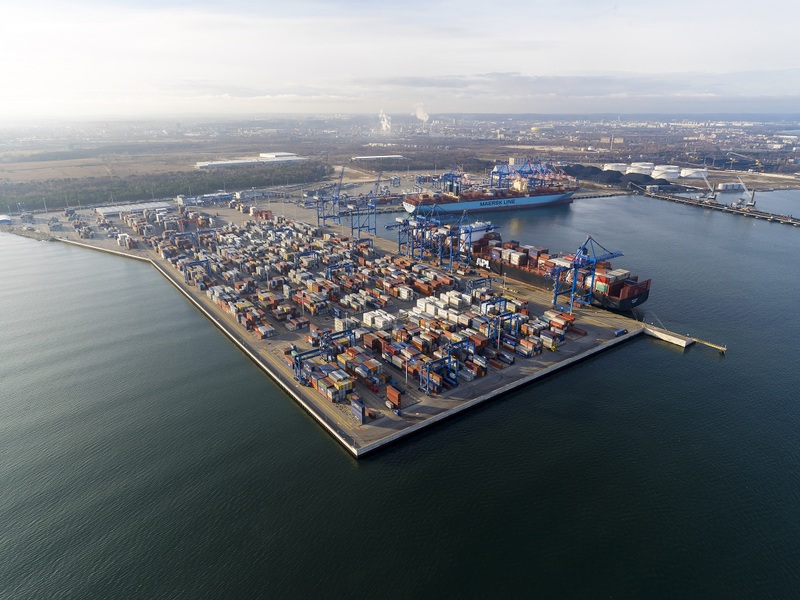 DCT Gdansk is Poland’s largest and fastest growing container facility, and the only deep-water terminal in the Baltic Sea region with direct ocean vessel calls from the Far East. The terminal has an annual throughput capacity of 3 million TEUs and its operating area covers 74 hectares. 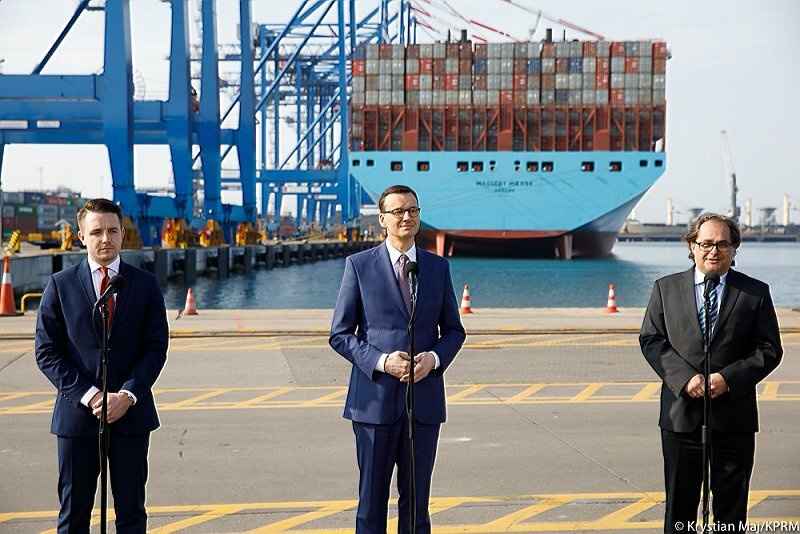 The container-handling equipment at DCT Gdansk includes Post-Panamax and Super-Post-Panamax ship-to-shore cranes as well as RTGs. The terminal currently operates a total of 35 RTG cranes, of which two are Kalmar machines.